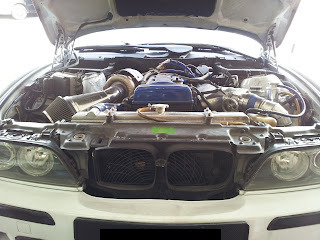 Bump into a beemer the other day when the owner took the car for some checking. 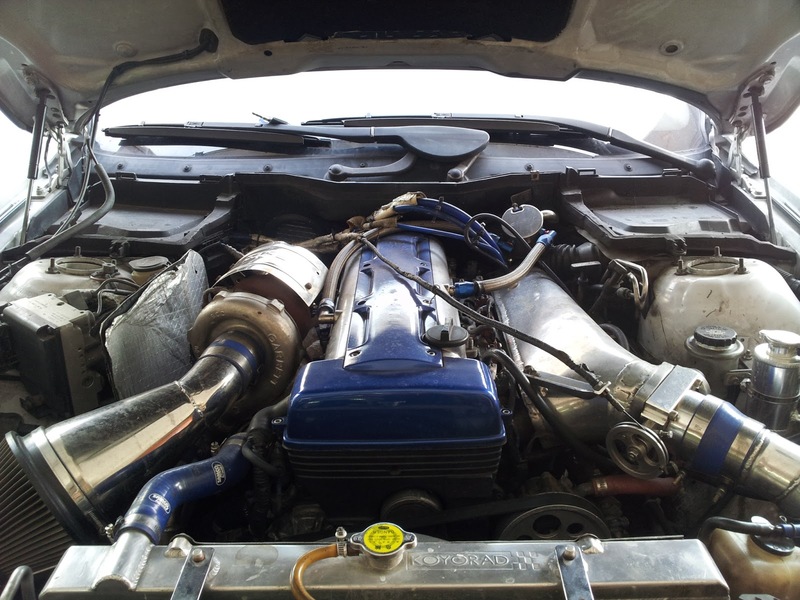 After he pop up the hood and I found that it's a 2JZ engine, Literally a most common engine to see on a Toyota Supra. Kinda amazed me that the engine can fit into that chassis without much modifications done.